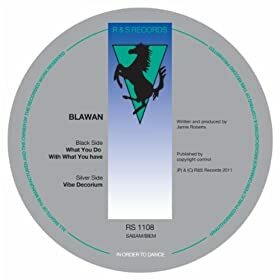 Blawan follows up his superb "Bhola EP" with this little nugget. Out this week on the legendary R&S. Taken from the six track mini album "A Silent Planet" which is available now on Waaga Records. Taken from the zOMG!! EP which can be downloaded in full from Cheapshit's Bandcamp page for a price of your choosing. Taken from the six track EP "Anything For Now". 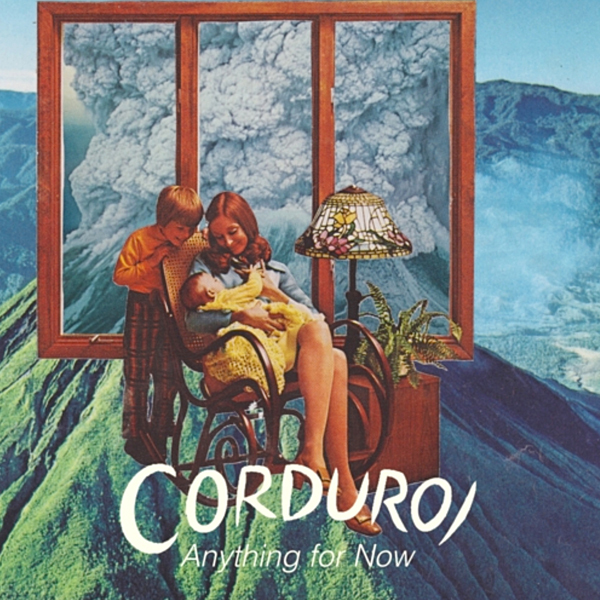 "Anything For Now is a small but loaded taste of Corduroi’s whimsical, intricate, and synthesized electro-pop. This six-track EP is a brew of manipulated vocals and chopped samples of an endless world of instruments, which have been mixed and stirred to produce arrangements on par with the very best electronic producers. "Crustacean" kicks things off with gorgeously chopped synth pads and a playful melody. 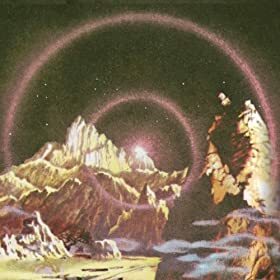 “Like Gentle Giants” channels a lush dreamscape with an acoustic guitar that seems to morph into electric piano, minimal feel, and soft vocals. "Monk's Muse" twists and chops the synths and vocals until you're not sure which way you're spinning. “All Ways” is a fanciful R&B reworking that uses elements of forty years worth of electronic production and sound design. “Bangarangarang” and "My Dear" both fuse the past with the future, as the album's closer relishes in deep-house bleeps and female vocal samples, while never mistaking that the year is 2011. Corduroi's elaborate compositional mind is on full display with Anything For Now, and is a sign of a producer already locking in his own voice." It seems like ages I've been waiting for some new stuff from this Scottish band who curdled my custard earlier in the year with their stunning debut "Taste It And See EP" which included the superb "Summertone" and can still be downloaded in full HERE. Well now they're back with a new song and the promise of more to follow later in the year. I would really like to see Honey live and if it was not for the fact that all of their gigs take place in their home town of Glasgow which is quite a distance from York I would be doing just that. Perhaps we should encourage them to record one of these shows for this site? This is just awsome. It's the Braids side of a seven inch single which they share with Purity Ring whose contribution "Belispeak" is also fine. The record will be available from Fat Possum from 10th October. This is the first new material from the Melbourne band since last years "Lose Yourself" single which also featured in these pages. It's the first taste of Iowa's debut album which I for one look forward to with itchy feet. "Handbook is hip-hop producer from York, UK woking basically on instrumental beats with influences that include a long list like: Flying Lotus, Actress, Upsetters, Aphex Twin, Miles Davis, DJ Shadow, Madlib, Onra, Architeq, J Dilla, Jaco Pastorius, Weather Report, Teebs, Ackryte, Repeat Pattern, FREE THE ROBOTS. Mixing a glassy wind chime with hearp plucking and some kind of flute tone, the York native creates a mystifying and serene track." This is a track from what every man and his dog have been waiting for... an Oreaganomics album. It's called "Hand Turkey Pt1" and will be the first in a trilogy of records which according to the e-mail "focuses on the decent into yuppie-dom". I must admit I didn't think there were any yuppies left now. I thought they all set fire to themselves years ago. "Hand Turkey Pt 1" will apparently materialise sometime next month. I must confess I thought The Workhouse had given up the ghost long ago but in time honoured fashion I am what is known as bloody wrong. 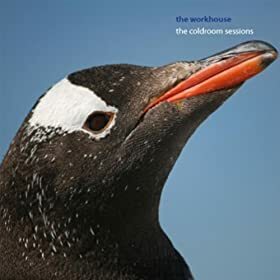 This track comes from the former Oxford band's (they now ply their trade out of London) new album "The Coldroom Sessions" which was released last week on Hungry Audio. 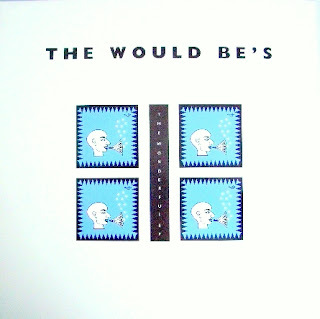 This is the third and final track from The Would Be's third single for Decoy Records "The Wonderful EP" which was issued in 1991 and only last month found it's way as far as my record collection. I'm still looking for the other two releases which were released some time after this, the titles of which escape me for the moment. There must be someone out there who owns these records and is prepared to at least send me some mp3's. Come on, you know you want to.